3M™ E-A-Rsoft FX Dispenser Bottle Refill is made to use with the 3M™ One Touch™ Pro Earplug Dispenser. Each refill bottle contains a supply of 500 pair 3M™ E-A-Rsoft FX Uncorded Earplugs and easily mounts into the dispenser. This system makes it easy for workers to access earplugs for hearing protection. 3Mâ„¢ E-A-Rsoft FX Dispenser Bottle Refill is made to use with the 3Mâ„¢ One Touchâ„¢ Pro Earplug Dispenser. Each refill bottle contains a supply of 500 pair 3Mâ„¢ E-A-Rsoft FX Uncorded Earplugs and easily mounts into the dispenser. This system makes it easy for workers to access earplugs for hearing protection. 3Mâ„¢ E-A-Rsoft FX Dispenser Bottle Refill provides 500 pair of uncorded earplugs that can be easily dispensed in the 3Mâ„¢ One Touchâ„¢ Pro Earplug Dispenser. Convenient access to earplugs can help boost compliance among workers to wear hearing protection. The 3Mâ„¢ E-A-Rsoft FX Dispenser Bottle Refill only works with the 3Mâ„¢ One Touchâ„¢ Pro Earplug Dispenser (item 391-0000), but not with the 3Mâ„¢ One Touchâ„¢ Dispenser (item 391-1000). 3Mâ„¢ E-A-Rsoftâ„¢ FXâ„¢ Earplugs seal the ear canal with soft, slow-recovery foam for noise reduction and reliable hearing protection. 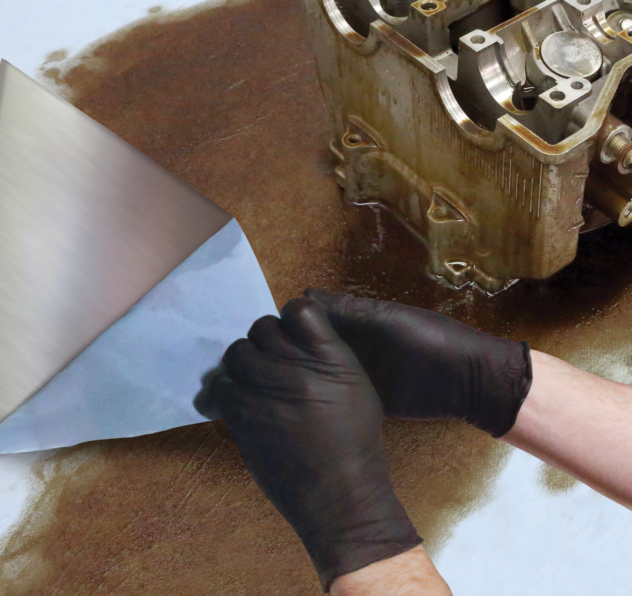 The flared bell shape allows for easy fitting and removal. 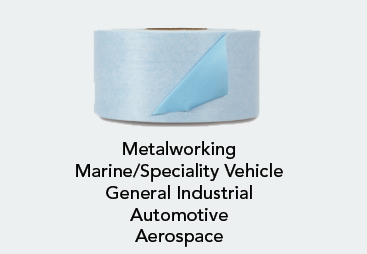 Recommended applications include assembly and mechanical, chipping, chiseling, cleaning, drilling, furnace operations, grinding, heavy equipment operations, machining, metal repair, painting, pouring/casting, power fastening, riveting, sanding, sawing and welding. These earplugs are commonly used in the following industries: agriculture, automotive, construction, general manufacturing, and pharmaceuticals. 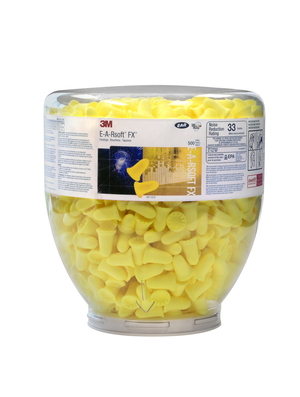 These soft polyurethane foam earplugs have a Noise Reduction Rating (NRR) of 33 dB and are test compatible with the 3Mâ„¢ E-A-Rfitâ„¢ Validation System. 3M recommends fit testing of hearing protectors. The NRR may overestimate the hearing protection provided during typical use. If the NRR is used to estimate typical workplace protection, 3M recommends that the NRR be reduced by 50% or in accordance with applicable regulations..Not only is noise present in our daily routines and recreational activities, but millions of Americans work in hazardous noise on a daily basis. Estimates from the National Institutes of Health suggest that hearing loss afflicts 28 million Americans. About one third of those cases are at least partially attributable to noise. Hearing loss due to noise is almost entirely preventable by judicious use of hearing protection.